Love, Betrayal, Deception, Kidnapping, Conspiracy. Crystal is torn between fulfilling her dying father’s wish for her to marry Peter, and her undying love for her boyfriend Barry. Why was her daughter Lauren kidnapped, and by whom? Only one man is willing to investigate her daughter's disappearance. 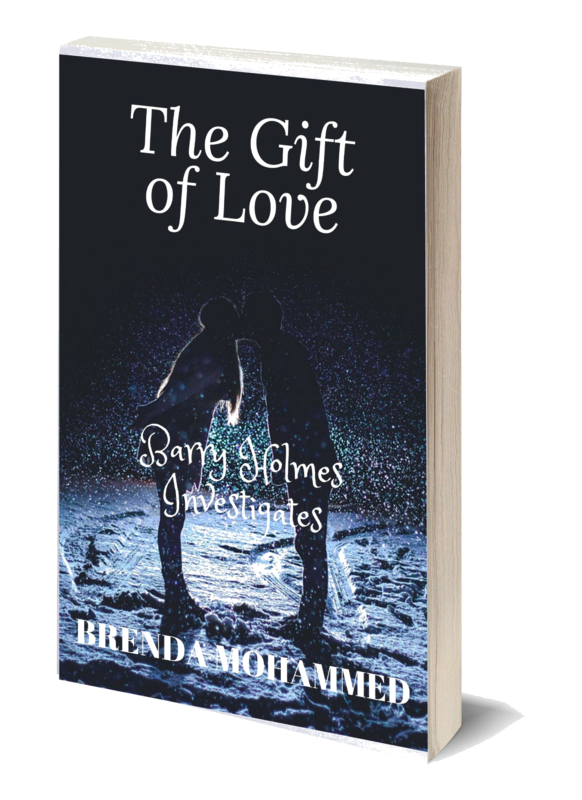 What was The Gift of Love and who was the recipient? The Book is the exciting prequel to a new mystery/detective series Barry Holmes Investigates. You would not want to miss this.